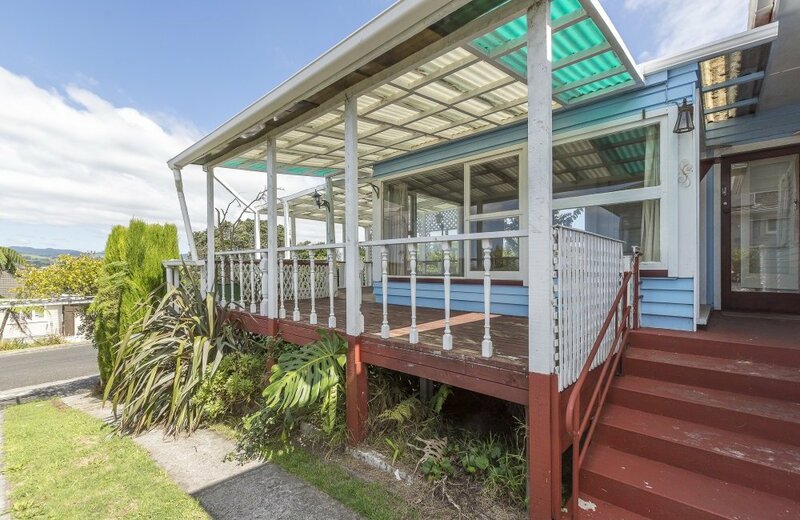 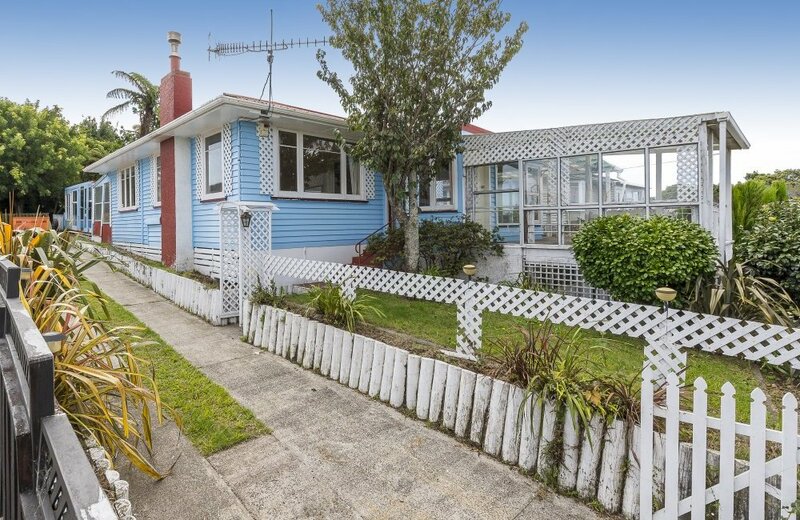 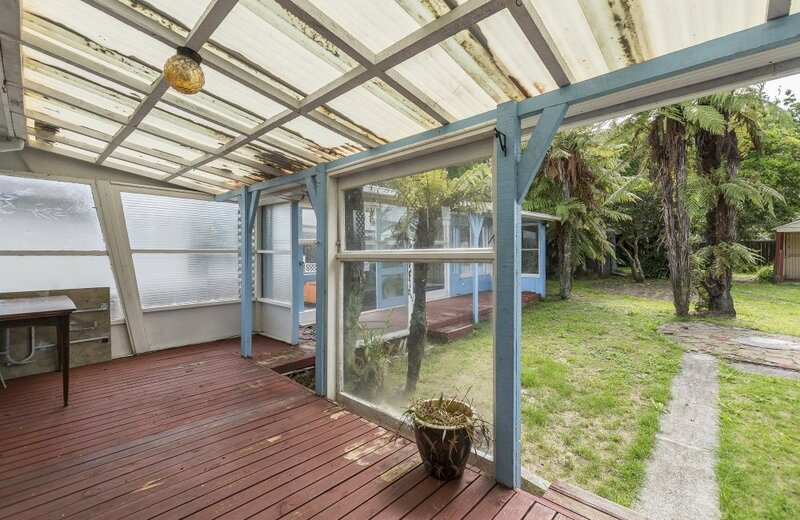 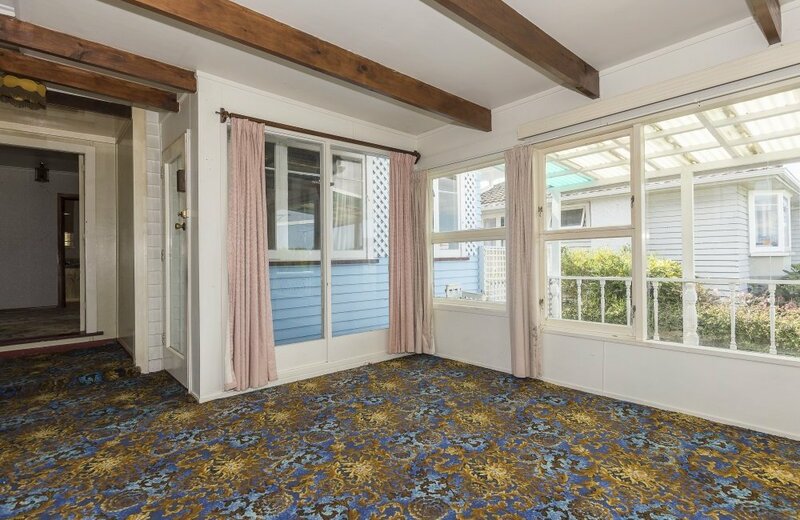 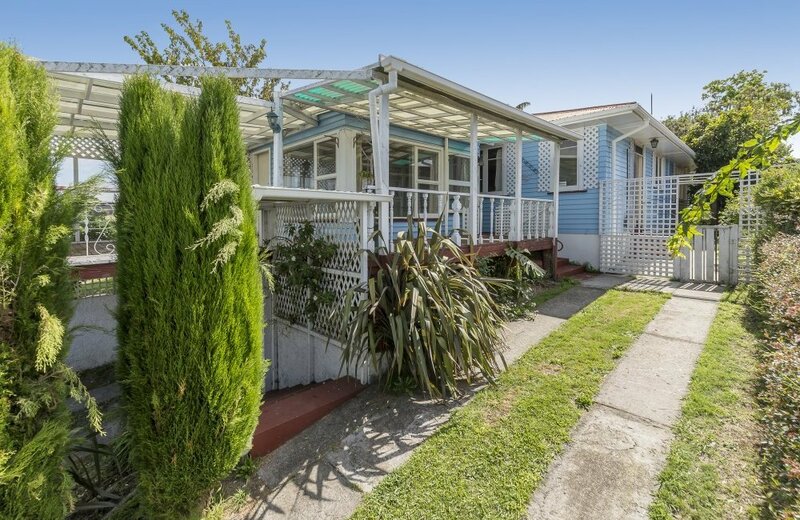 If you have the vision to see Parkvale as Tauranga's next "Ponsonby" and would like to take advantage of the potential offered here, then let us introduce you to 41 Hampton Terrace. 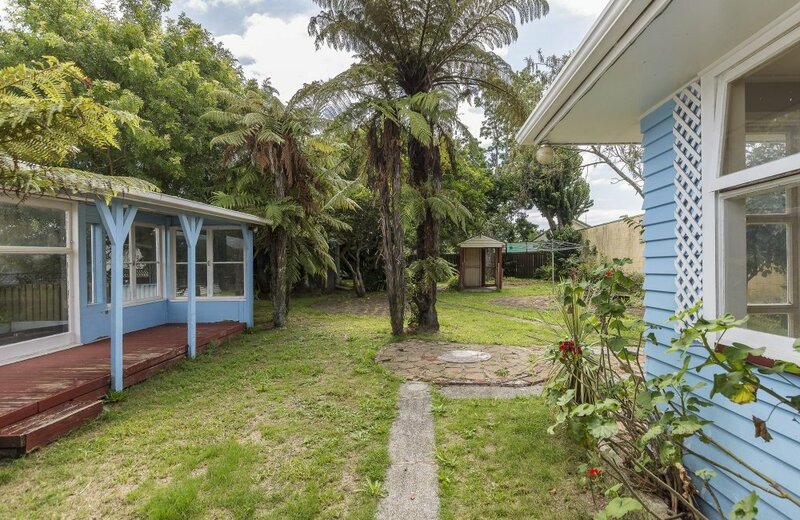 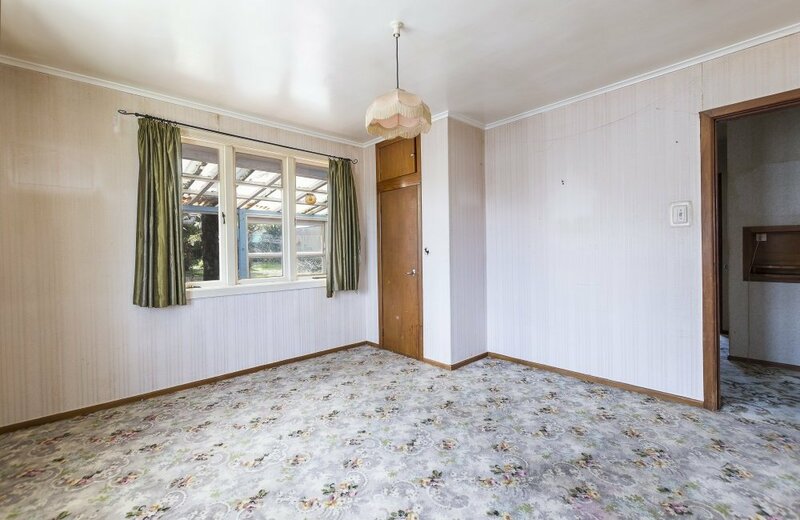 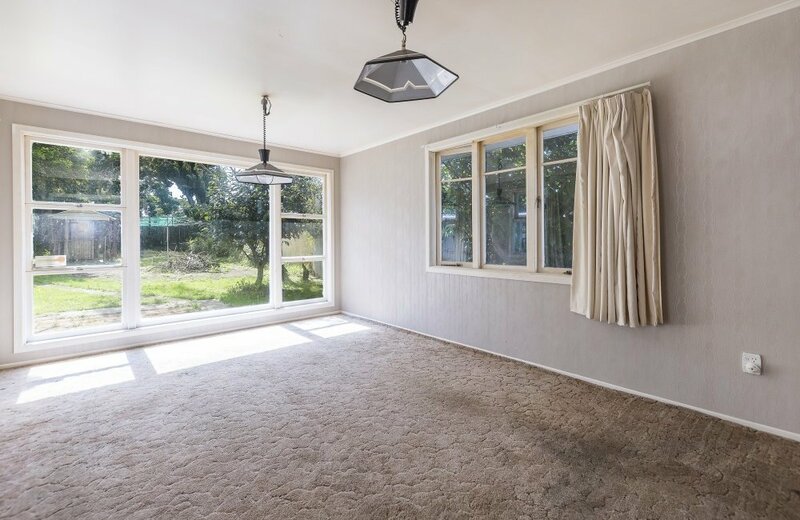 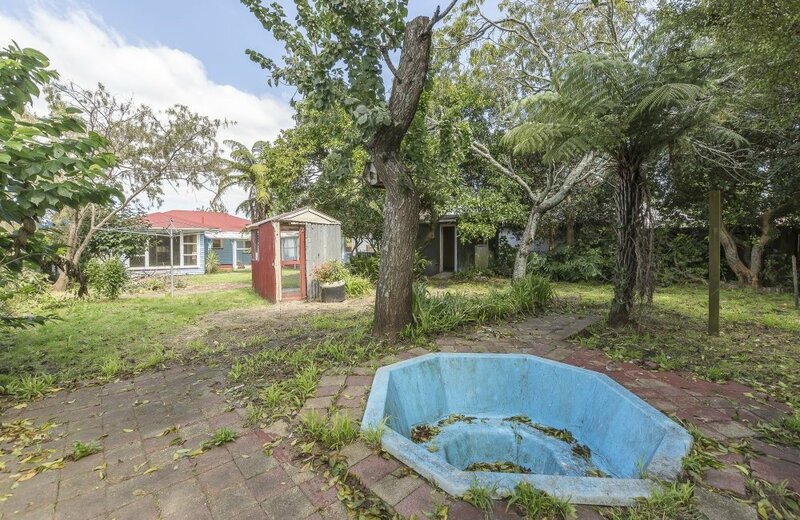 Set at the front of a freehold 832m2 site with an established separate access to the back of the section, this 1950's home could be for you! 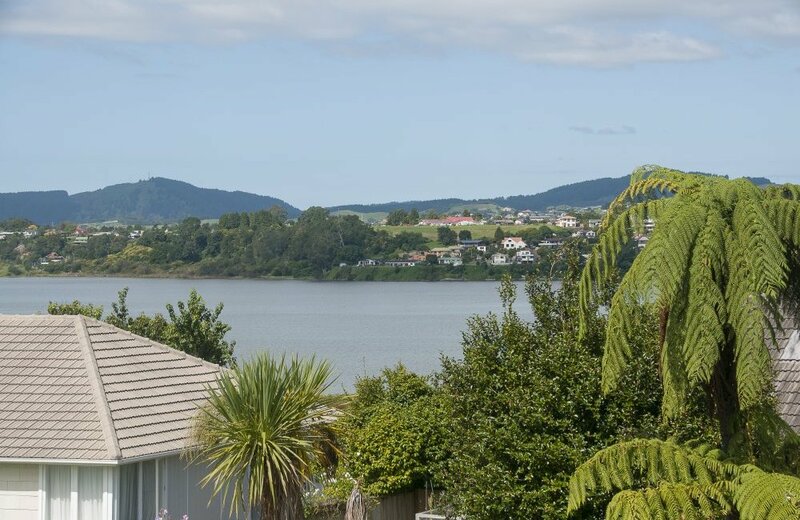 Wonderful estuary views are a special feature of this property which with Resource Consent may offer the possibility of future subdivision. 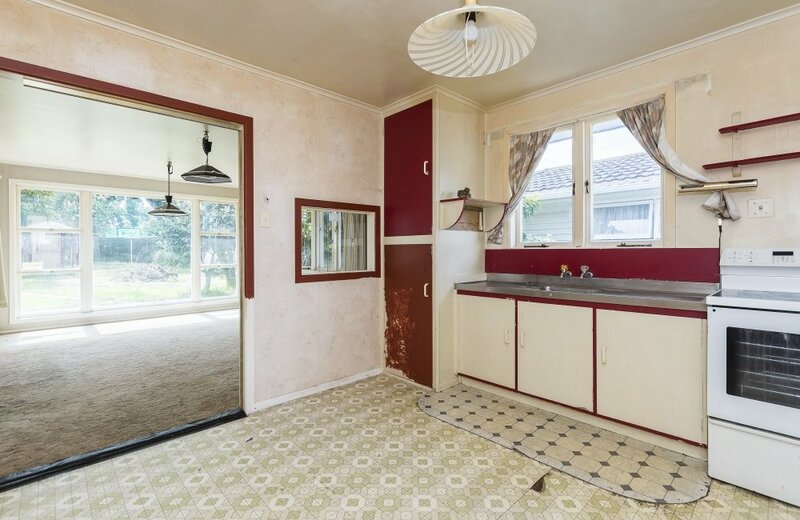 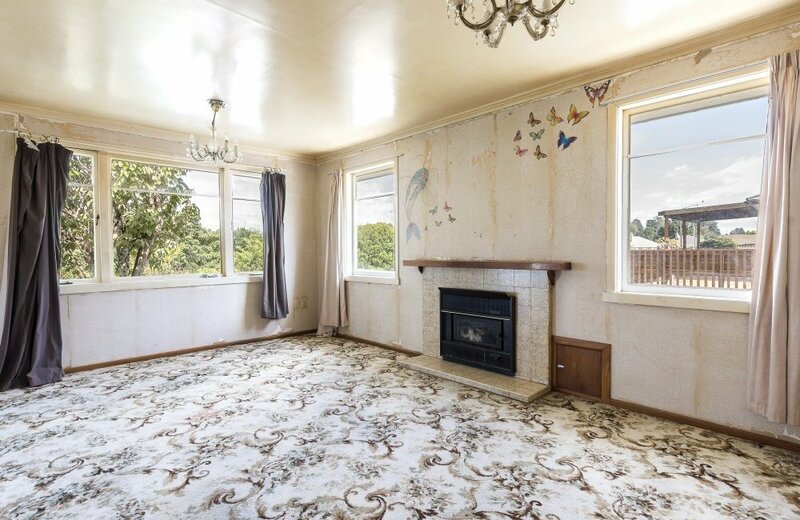 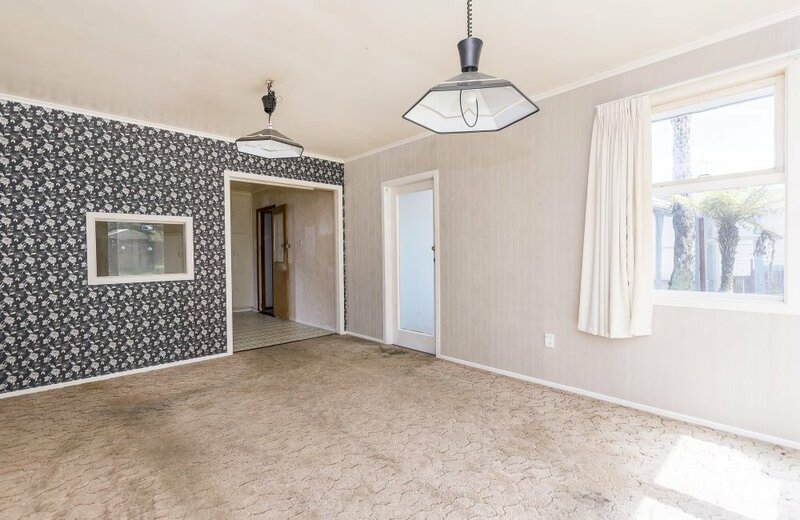 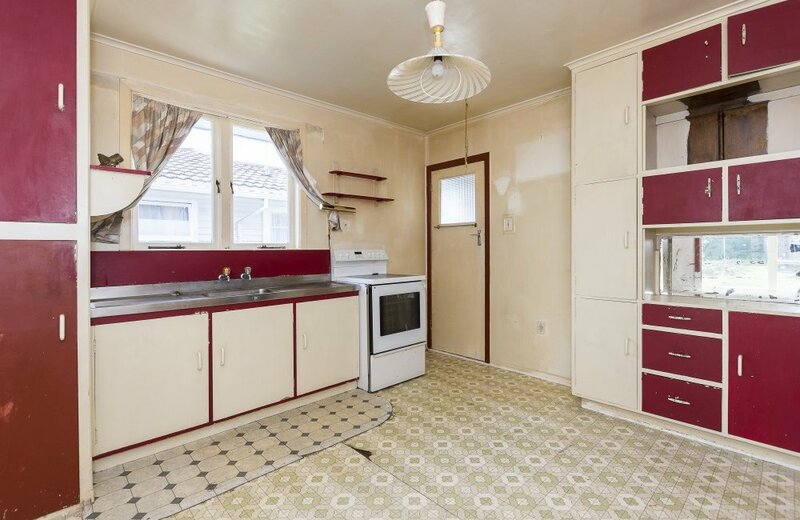 A discerning buyer who isn't afraid to "pick up the tools" and restore this character home could have "a lot of fun" giving the home a makeover worthy of its beautiful view. 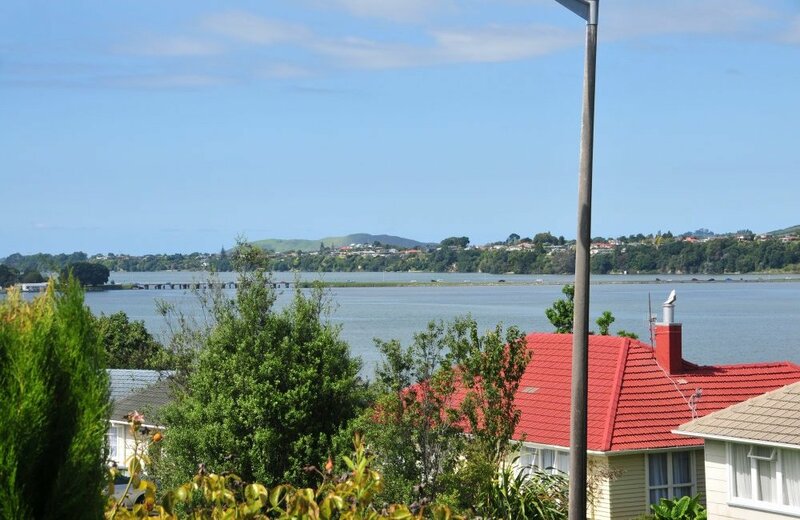 Take advantage of today's price while keeping in mind what the Tauranga property market may be like in the future.